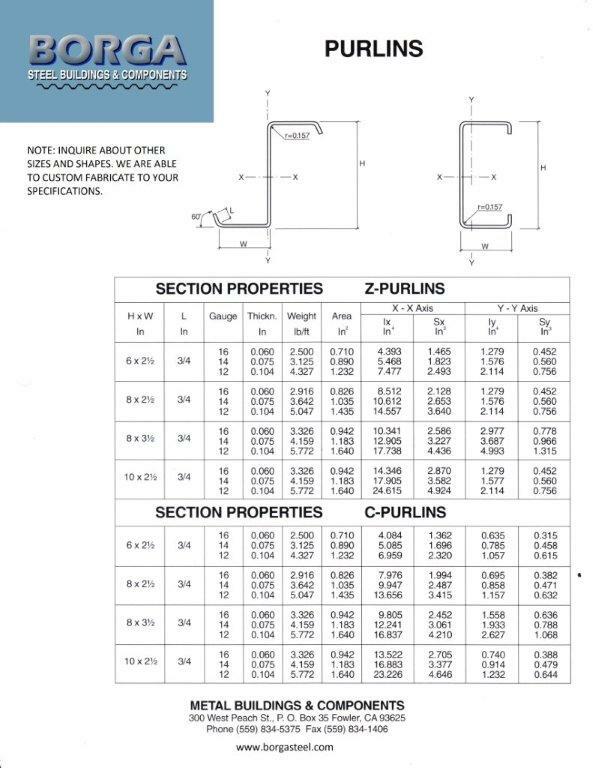 For many industrial applications, the main requirement is for large open areas, uninterrupted by columns or with a minimum of interior supports. 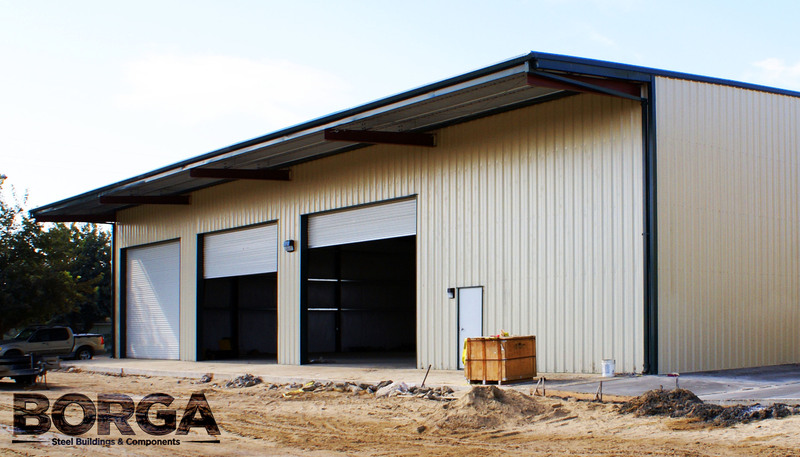 Borga is capable of producing the heavy steel members required to accomplish this feat, weather it is in a rigid frame application or a situation where a post and beam solution is preferred. In some cases, special loading requirements such as overhead cranes and mezzanines are also necessary. 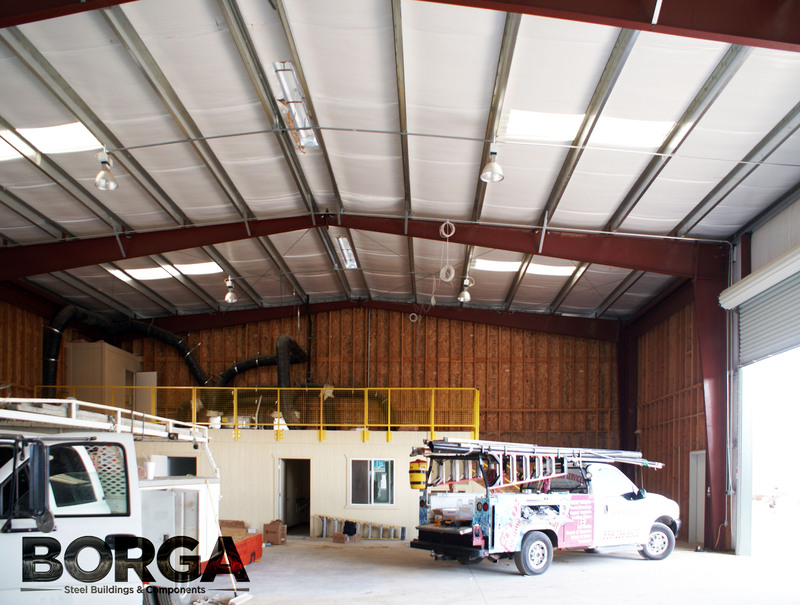 As a manufacturing company, Borga is obviously very familiar with all these requirements, and our team of engineers and sales people is experienced in the design of structures for many types of industrial applications. 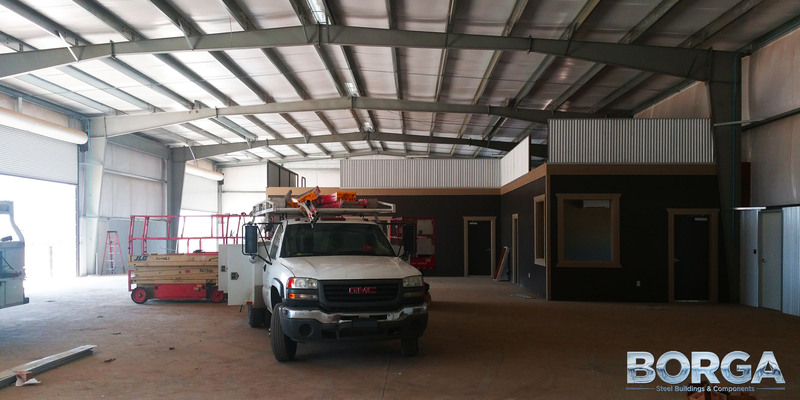 As for commercial applications, the aesthetics of an industrial facility can naturally be improved by incorporating different materials in the façade, for example stucco, stone, brick and glass combined with our range of metal roof and wall systems. Concrete tilt-up construction is also commonly used for industrial applications.